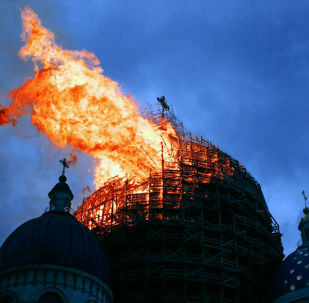 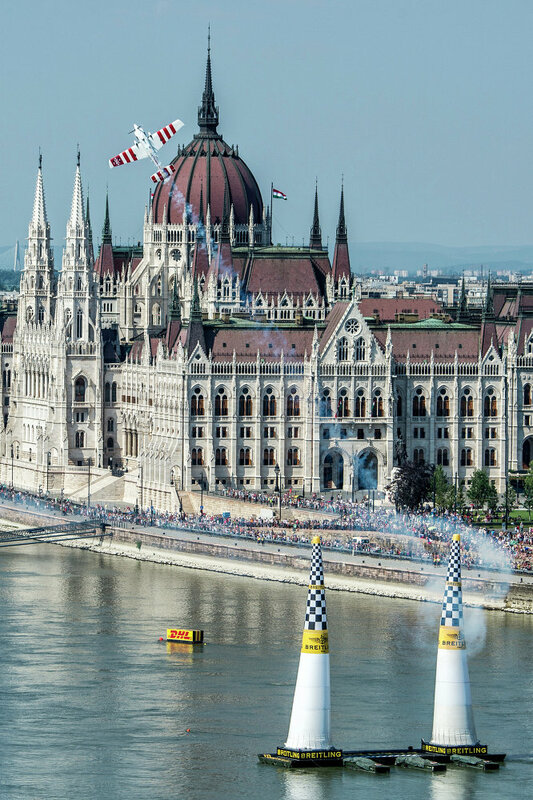 The race took place on July 4 and 5. 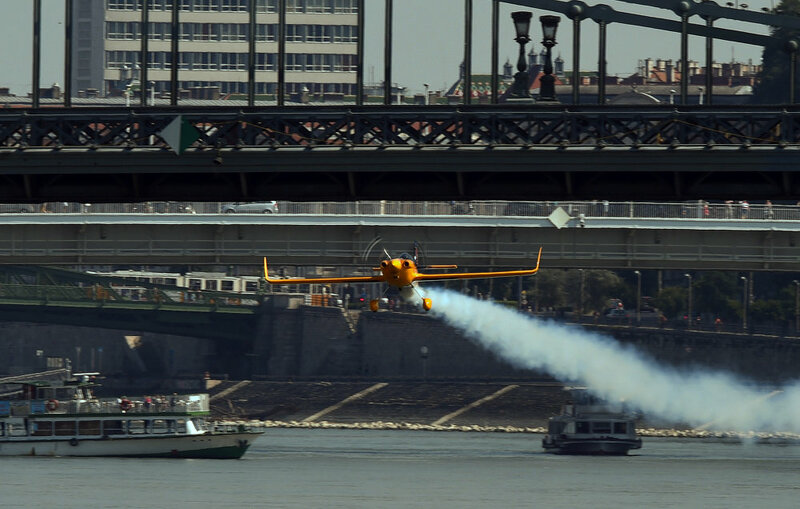 Pilots demonstrated their mastery flying over the Danube river. 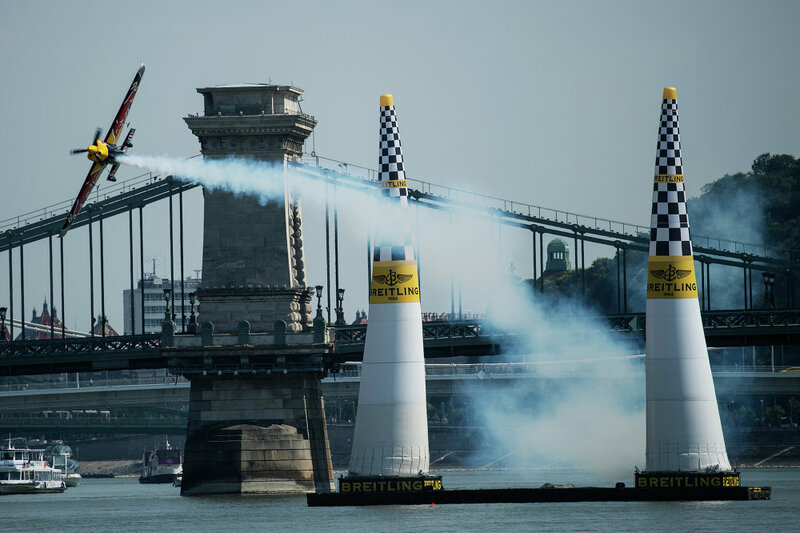 Above: Hungary's Peter Besenyei with his Edge 540 V3 type plane flies over the river Danube near the oldest Hungarian bridge, the Chain Bridge, during the 2015 Red Bull Air Race World Championship in Budapest on July 5, 2015. 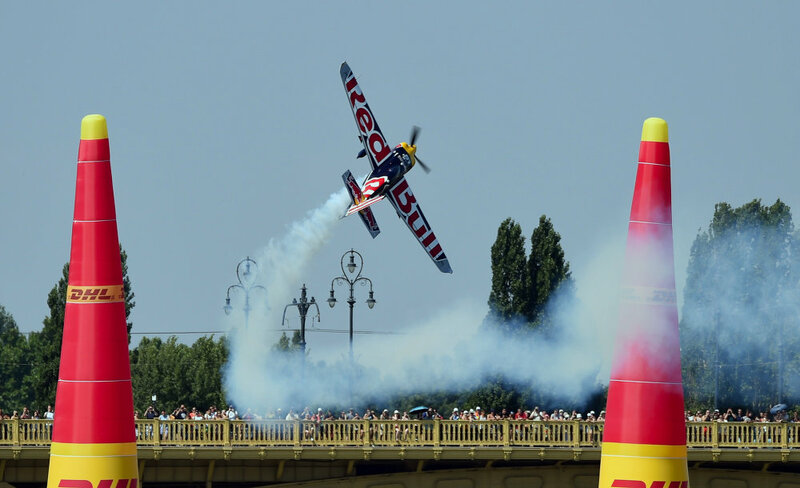 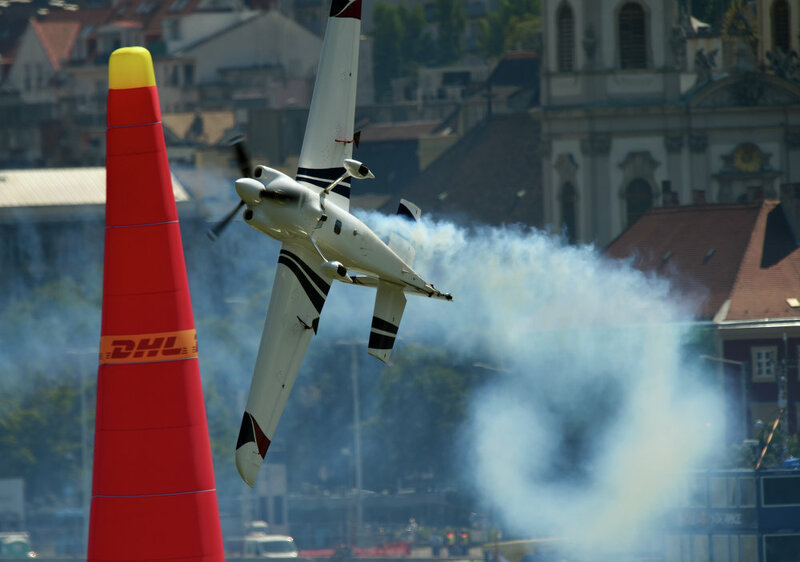 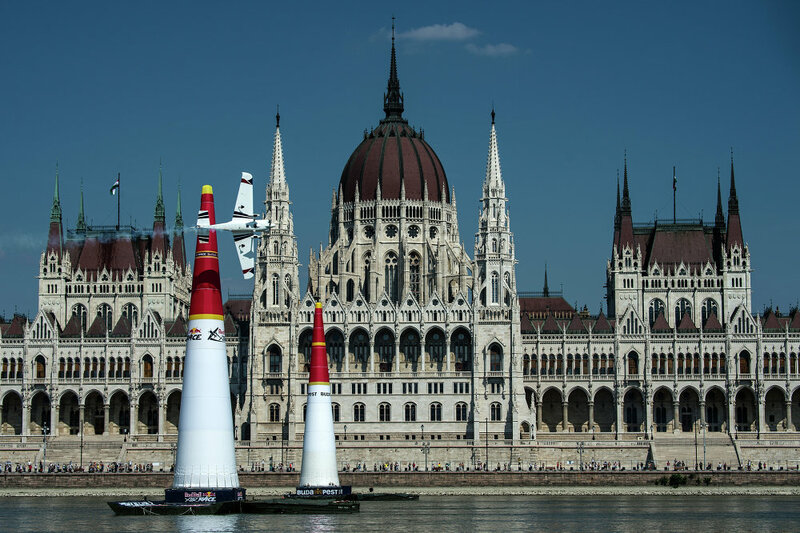 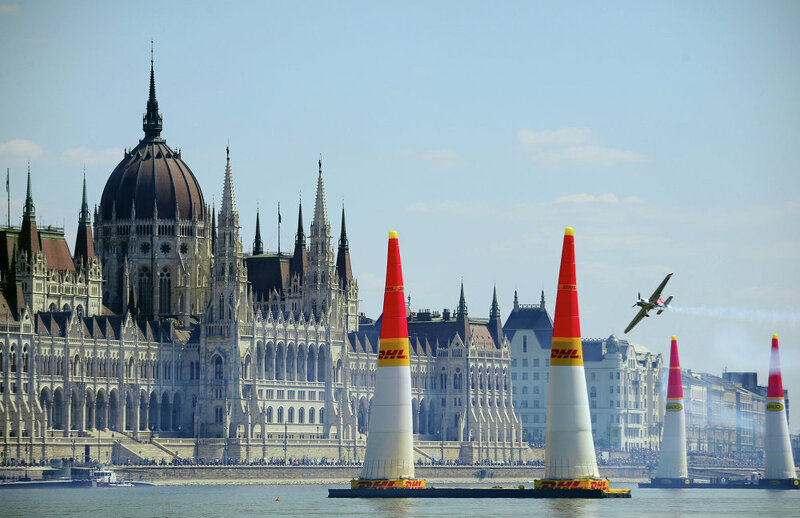 After six years, the spectacular Red Bull Air Race World Championship made a welcome return to Budapest, the capital of Hungary.